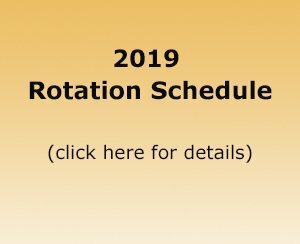 This organization exists to promote the craft of woodturning through training, demonstrations, and exhibits. 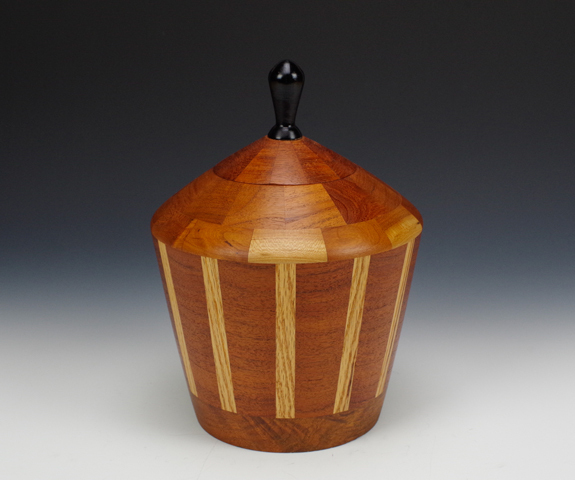 Woodturning is perfect for hobbyists or professionals. All levels of experience are welcome to participate in our yearly symposium each August. 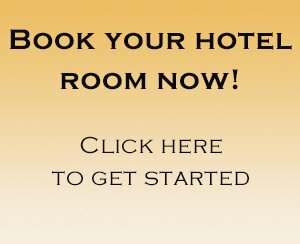 If you enjoy woodturning and want to meet like-minded folks, this is the place for you. 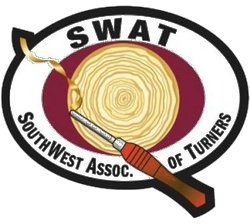 We encourage members of all ages to join SWAT and broaden their craft and/or learn new skills. Although the demonstrations at SWAT are second-to-none, you will learn just as much if not more from rubbing elbows with more experienced turners. 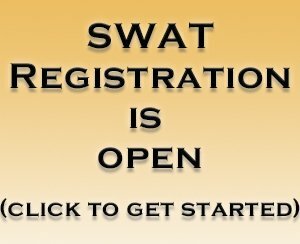 If combined, the years of experience at each SWAT event would run into the thousands. You won't find a nicer group of people to learn from. What is so special about woodturning? Woodturning is a craft - an art form for many people - where wood is cut and shaped (turned) on a lathe with hand-held tools. There are a variety of hand-held tools which can be used to shape wood while it is being turned on the lathe. The various tools are used to cut the wood in different ways. What makes woodturning so interesting is that a single piece of wood can be turned into a vase, a jar with a lid, a bowl, a plate, a pen, a bottle stopper and so on. 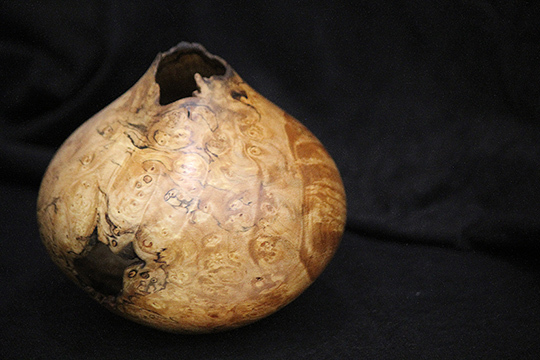 What the wood becomes when turned depends on what the woodturner (maker) envisions. How the wood becomes something beautiful (or useful) depends on the tools used - and the skill of the maker. 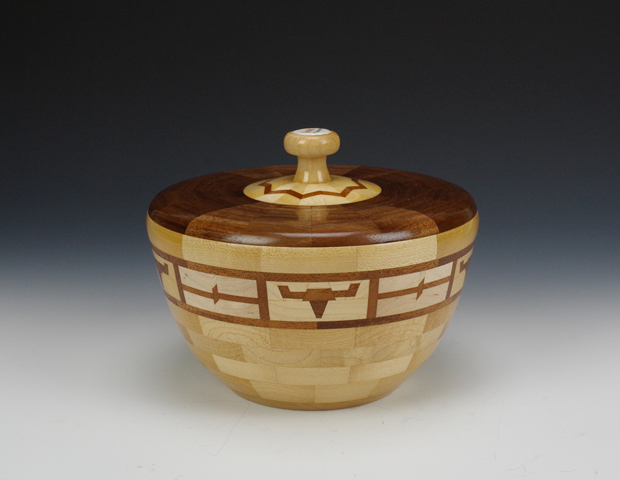 Woodturners continually aspire to hone their craft. Incremental improvements over time produce amazing works of art. I am 16+ years of age. I understand that you may send me updates from time to time.